Comfortable on the dog’s neck, a good collar is safe and easy to use. 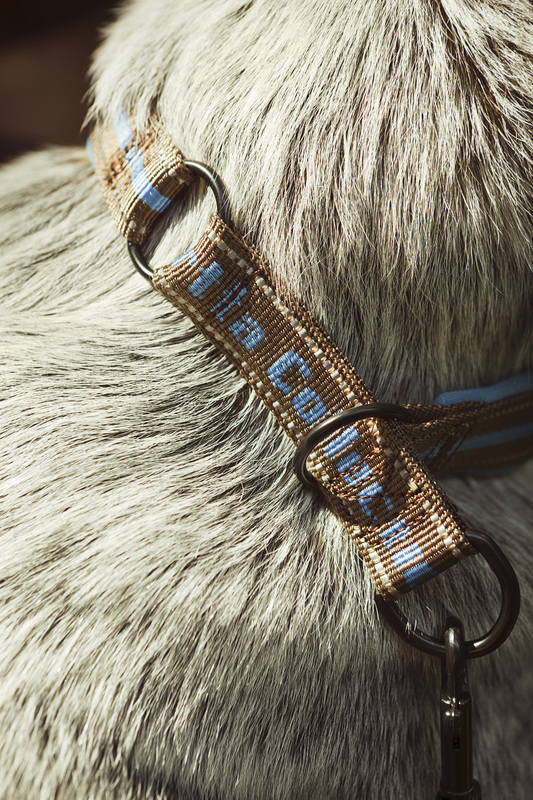 The half-choke collar is intended for obedient adult dogs. 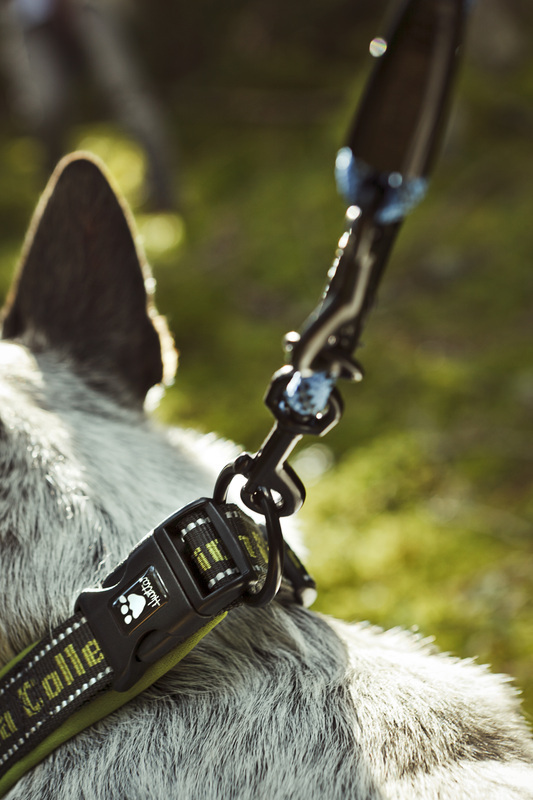 Particularly easy and quick to put on, the collar is perfect for active dogs that are allowed to run free during training. 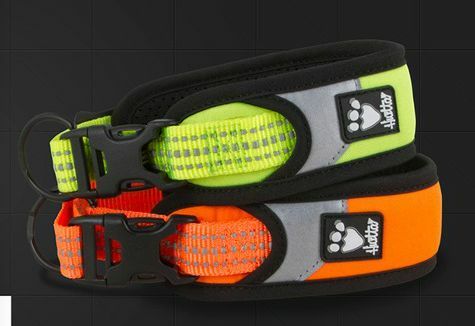 This Neoprene-padded reflective collar is comfortable in use and provides long-range visibility. 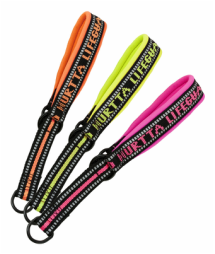 This Neoprene-padded reflective collar is comfortable in use and provides long-range visibility. Its design allows for quick and easy use.